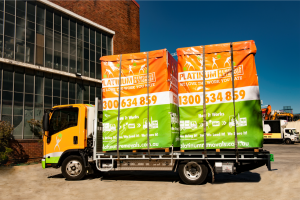 Platinum Removals & Storage gives you Affordable Storage Options to Complement your Moving and Removal Services . 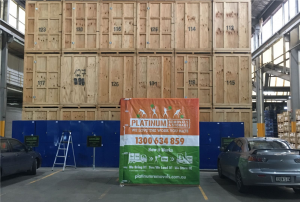 Platinum Removals & Storage has always upheld a high standard of customer service coupled with affordable and cost-effective prices. 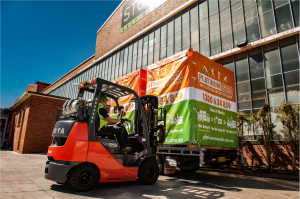 We want to make sure that every Australian has access to our excellent moving and removals services! Now that we have added storage services into our repertoire, we want to apply the same low costs to the new range of options for you and make it all value for your money! As we said, you won’t find hidden costs for the services you’re adding on to your moving and removals packages, ask our consultants for a breakdown of what you will be receiving. Add and remove extra services like having our expert packers help you with organizing and packing and also take a look at our shop where you can pick out packing material in bulk and in a nice bundle to get you started off with some supplies. Because you can choose what services you need, you can work with what you have and plan out a package of services that will match your final price exactly to your budget. How many storage units you need? We are always having specials on the rental of our storage units so that you only pay the bare minimum for good quality storage space! And our storage units are really spacious! 1 unit can hold up to 1 ton of items and will easily fit in 1 bedroom’s worth of things easily! How long you need to store with us? The longer that you store with us, the easier it is for us to work out our costs and overheads and the easier it is for us to give you bigger discounts! We love long term customers and we show our appreciation by giving you better storage rates when you choose to keep your items with us for the long run. But of course, we don’t judge. If you just need your furniture storage to be stored in a safe place while your house is set up, we will definitely work out the best price for you based on that too! Where do we deliver your storage units to? Platinum Removals & Storage is able to move you around the corner, accroos the city or interstate and cross country. Of course you can opt to pick up your items at an address more convenient for you to keep costs low too! It’s really in your ball park for how you would like things to carry out! Once we have these details, its full steam ahead with your plan and moving day activities so let us know your details today!